However, what we don’t know are the exact health benefits that particular vegetables can actually offer. A good example is the Cauliflower. While most people know it is healthy, not everybody is aware that it is one of the healthiest food and that it offers amazing health-promoting benefits. 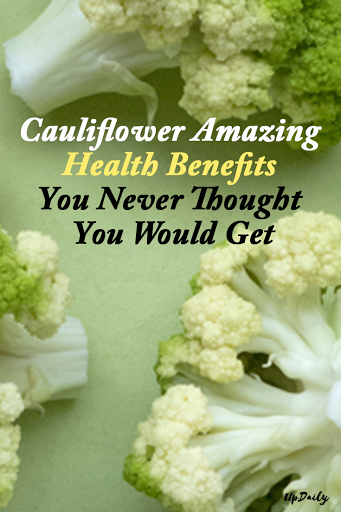 Here are some of the good reasons why you should not neglect cauliflower in your diet. Cauliflower contains high levels of phytochemicals which makes it a good source of antioxidants. This means that it can help you avoid many chronic diseases such as diabetes, cardiovascular diseases, various types of cancer, neurodegenerative disorders and many others. It also protects your body against the everyday exposure to stress, pollutant and more. 2. It helps boost your heart health. Cauliflower contains the so-called Sulforaphane which is known to improve your blood pressure as well as kidney function. It also helps ensure normal cellular function in your body and proper gene expression. 3. It is rich in vitamins and minerals. Many people in the world are seriously lacking essential nutrients to function well. While there are many health supplements available in the market, nothing will beat taking these vitamins and minerals from the natural sources and a perfect source is the cauliflower. It contains Vitamin C, protein, Vitamin K, manganese, potassium, phosphorous, fiber, folate, Vitamin B6 and pantothenic acid. 4. It can boost your brain health. Cauliflower is not only capable of making your heart healthy but it can make your brain healthy, too. 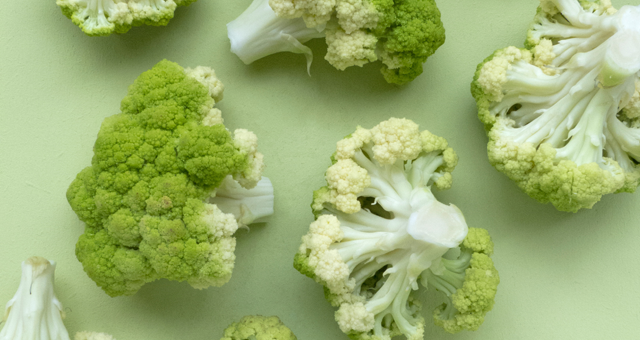 The Vitamin B Choline, which can be found from cauliflower, is essential for brain development. For pregnant women, intake of cauliflower can help their baby’s cognitive function and improve learning and memory. And when you age, it can slow down memory decline.